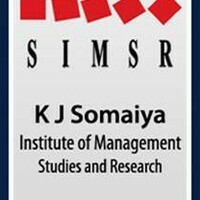 KJ SIMSR brings to you a forum to interact directly with the current students of KJ SIMSR. Through the forum, we will try our level best to address all your queries not only about SIMSR but also about MBA and life in a B-School. You will gain an insight regarding the advantage provided by an MBA qualification as well as the kind of learning a full time residential course imparts to a student. Students placed in reputed organisations in various sectors and domains will be pleased to share their experiences with you. 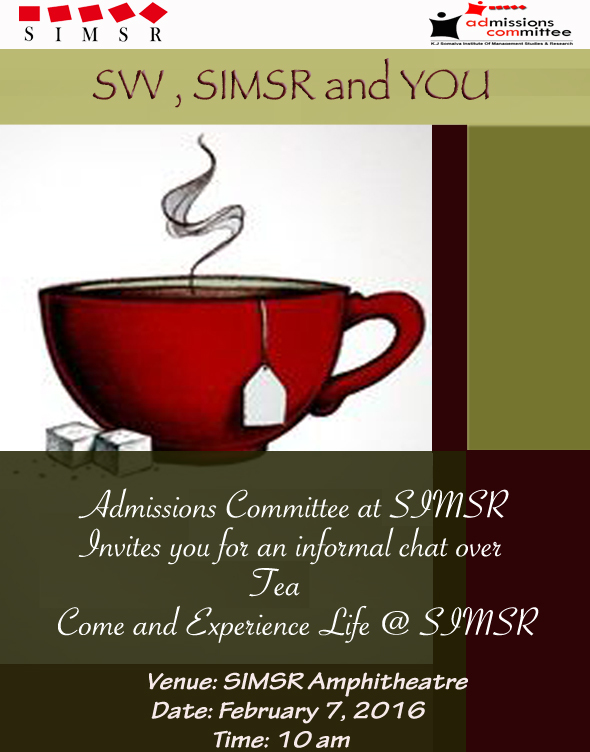 So let’s have a fun filled discussion over tea on 7th February (Sunday) at KJ SIMSR.